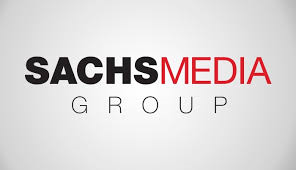 Sachs Media Group Internships offer college students hands-on work experience in public relations, web development, content creation, and social media. 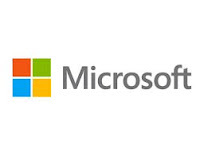 The internships are for students interested in working within a public relations environment. No fetching coffee for this internship! Students get real experience writing news releases, organizing news conferences, writing scripts for television spots and creating stories for local and national media organizations. Students must have strong verbal and written communication skills in order to apply. Each position has its own specific skill level, such as graphic design and WordPress experience for content contributor interns. They must also be able to work and average of 15-20 hours per week at their assignment. Job locations can be at either Tallahassee or Orlando offices. The internships are sponsored by Sachs Media Group, a public relations and communications company located in Florida. The company specializes in public affairs, branding, social media, digital media and crisis communications.